This property's price has dropped from £250,000 to Offers Over £240,000. 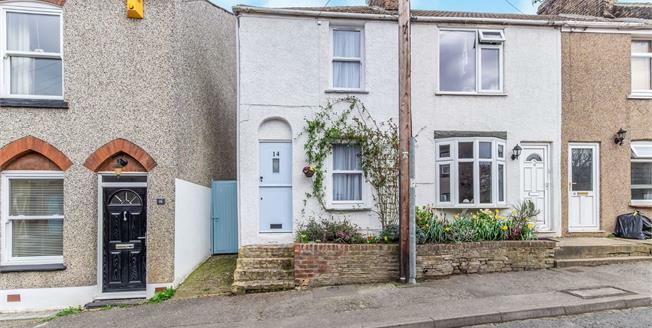 This fantastic two bedroom cottage is unlike any other you have seen on the market, and is full of character having been completely renovated and modernised to a extremely high standard by the current owners. To the ground floor you will find a welcoming lounge with log burner, leading to a Kitchen and Dining room. To the first floor you will find two good sized bedrooms and a delightful bathroom with roll top bath. The rear garden is an excellent size with patio areas, a summer house and well established flowers and shrubs. No expense has been spared to make this a perfect home, we highly recommend early viewing.